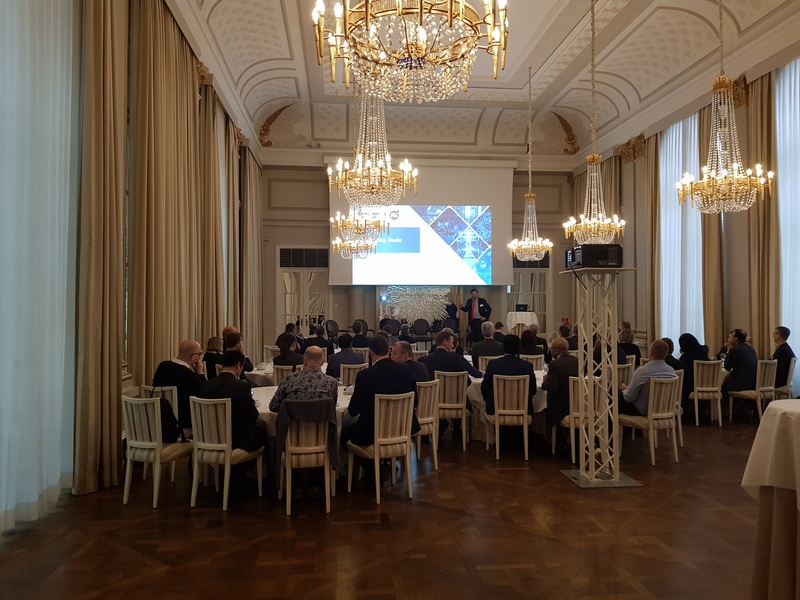 The 2019 annual Nordic IT Sourcing Study, conducted by Whitelane Research in cooperation with PA Consulting Group, investigates more than 1000 unique IT outsourcing relationships held by over 330 of the top IT spending organisations across all industry sectors in the Nordics. 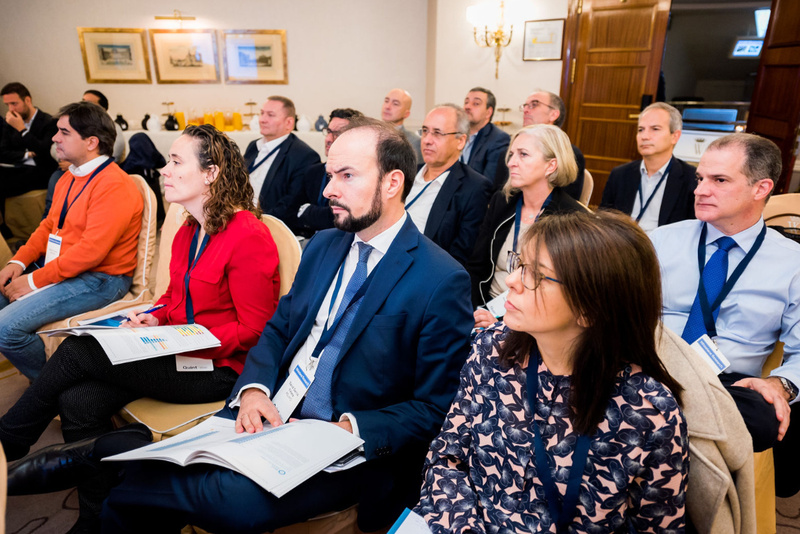 Whilst the Nordic outsourcing market remains healthy, it certainly continues to change. Over the next two years outsourcing will continue to increase across the Nordics with 72% of organisations planning to outsource at the same rate or more, although the percentage of organisations planning to outsource more has decreased by 5 percentage points in comparison with last year and 13 percentage points in comparison with 2017 confirming a trend. Across the four Nordic countries, most outsourcing growth is expected in Denmark with 38% of organisations citing that they plan to outsource more (down by 5 percentage points in comparison with 2018). In contrast, most insourcing is predicted in Sweden with almost 1 in 5 clients planning to outsource less (up by 10 percentage points since last year). 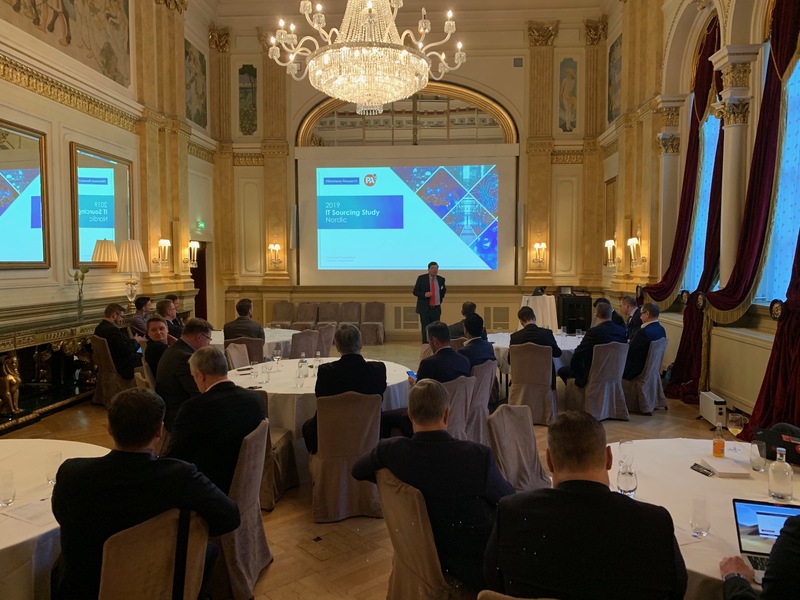 The top three objectives for IT outsourcing from a client perspective in the Nordics are focus on core business, cost reduction and access to resources. Service Providers, asked why their clients outsource, rank cost reduction number 1 and place twice as much importance on business transformation. 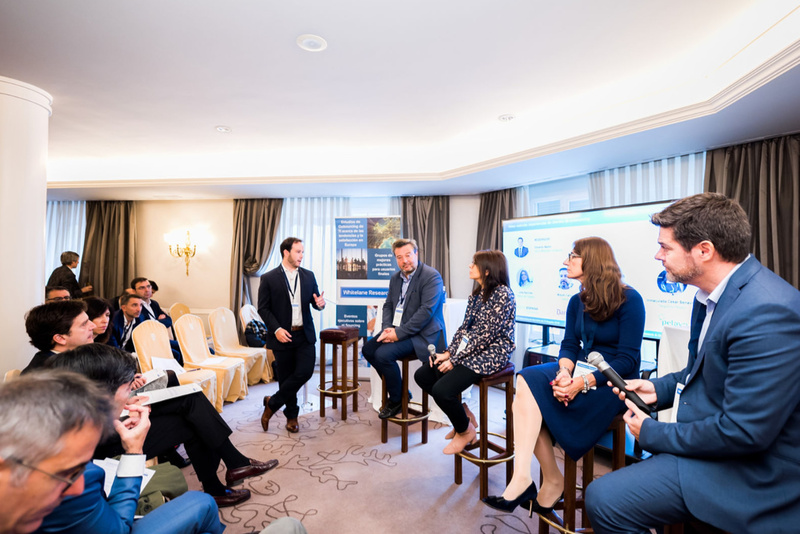 They also underestimate the importance of focus on core business by -20% and innovation by more than half, highlighting that differences in perspectives between clients and service providers continue to exist. 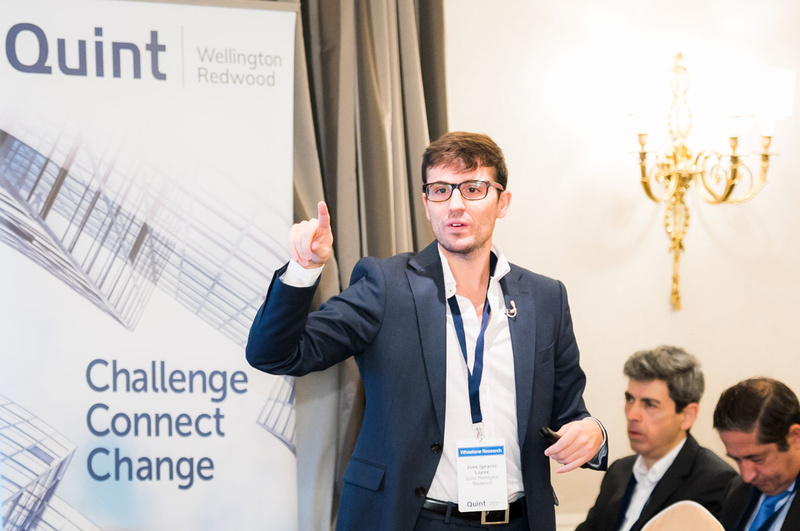 81% of clients state that they are not achieving or only partly achieving innovation as one of their outsourcing objectives while almost 3 out of 4 clients cite they are not or only partially achieving their business transformation objectives. 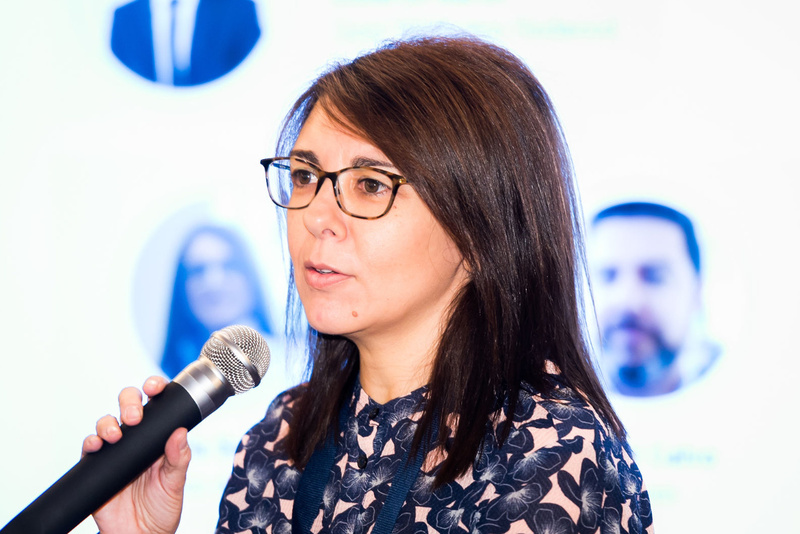 Clients need to communicate their objectives more clearly while service providers should look into how they can help their clients with innovation through outsourcing, ideally on a continuous basis through effective collaboration. 13% of clients state that they will outsource less (Insourcing). 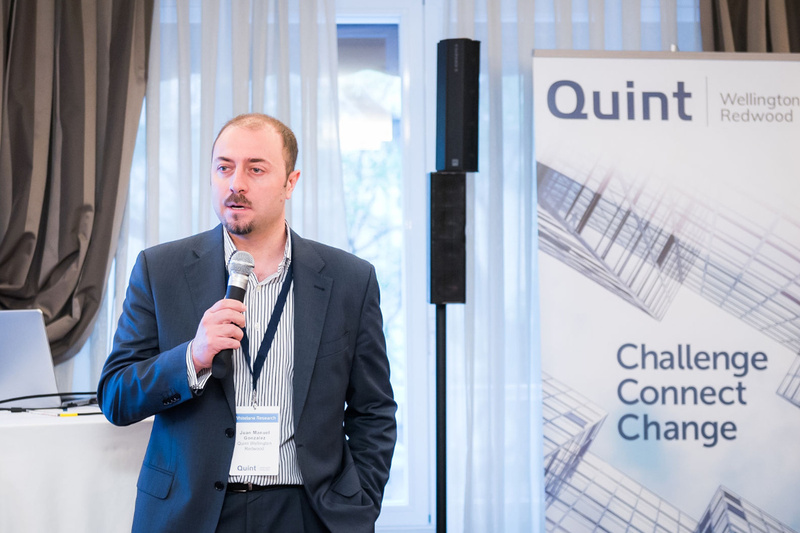 The clients indicate the main rationale for Insourcing is driven by the shift towards more “agile ways of working” (70%) and “a desire to increase the speed and quality of delivery” (62%). The service provider community continues to show a strong overall satisfaction level with 87% of the clients being somewhat to very satisfied of the 1,009 evaluated IT sourcing relationships. On the overall ranking for general satisfaction, TCS and Amazon Web Services (AWS) receive the joint highest score with 77%, followed by Basefarm and Salesforce.com (both at 76%), Telenor and LTI (both at 75%) and new entrant Sopra Steria (74%). The average satisfaction score remains unchanged in comparison with last year. Almost 60 percent of organisations are already using agile as their preferred model with another 31% planning to use it. Adoption of Agile as the preferred delivery model is spreading across the Nordics with significant increases in Agile adoption since last year in Denmark (from 35% to 58%) and in Norway (41% to 63%). Usage of DevOps is also on the rise, with one third of organisations are already using DevOps as their preferred model and another 48% planning to use it in the future. New technologies focused on more efficiently and effectively delivering services such as robotics and artificial intelligence (AI) are also becoming increasingly more important. 59 percent of all organisations are already using these new technologies and another 30 percent is planning to make use of this in the near future. While the use of technologies in Robotics and/or AI is widespread across the Nordics, Sweden is lagging behind the other Nordic countries. 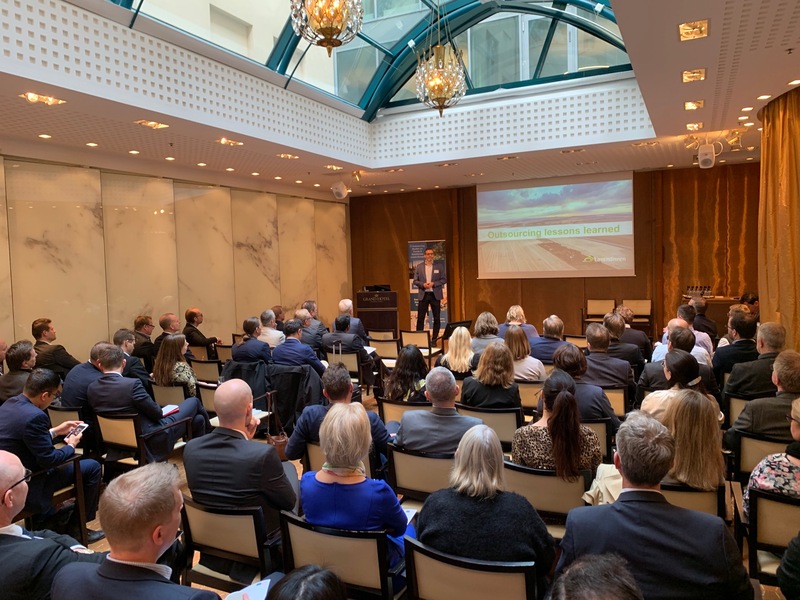 The results of our 2019 IT Sourcing Study for the Nordics were presented in Copenhagen, Oslo, Helsinki and Stockholm. 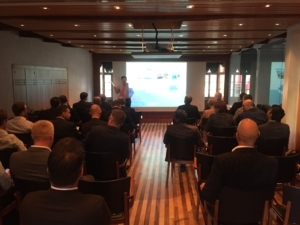 We were delighted to have client presentations from the following companies: DNA, UPM, Lantmännen, Velliv, NETS, DNB and Yara. 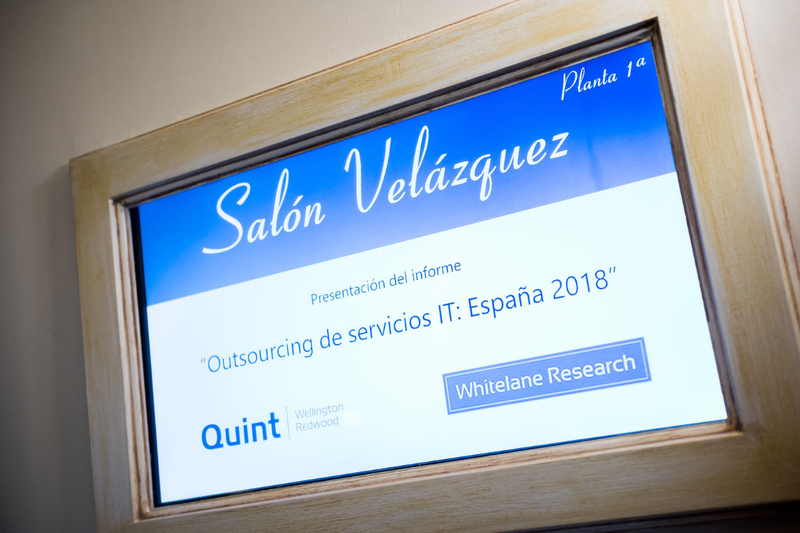 If you would like to purchase a copy of the full report containing more detailed information, such as the main sourcing and technology trends, ranking of the service providers by four different IT domains as well as by 9 different KPIs, please email info@whitelane.com. 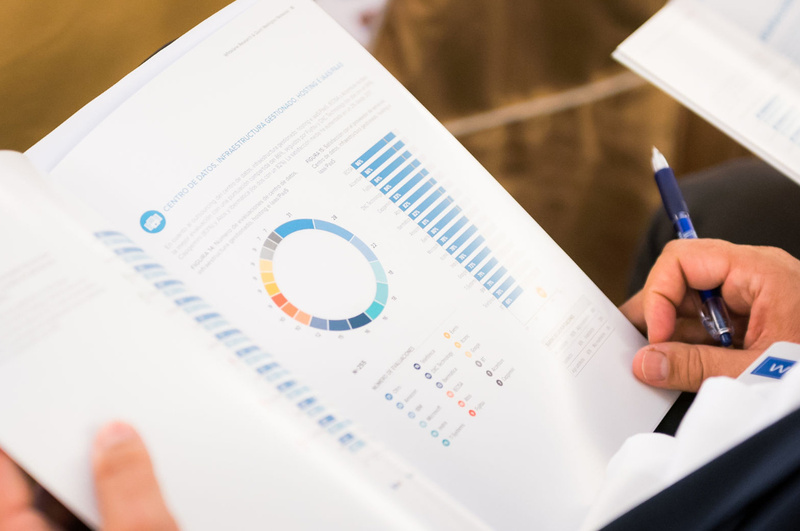 To request a copy of the Nordic management summary, please click on the button below and fill out the required information. 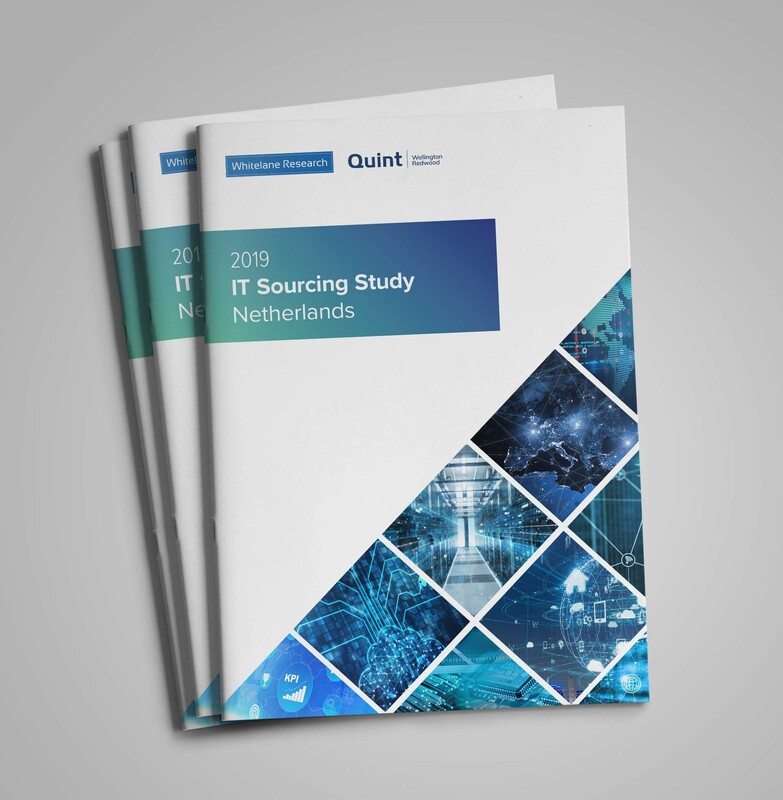 The 2019 Dutch IT Sourcing Study, conducted by Whitelane Research in collaboration with Quint Wellington Redwood, investigates more than 550 unique IT outsourcing relationships held by over 200 of the top IT spending organisations in the Netherlands. 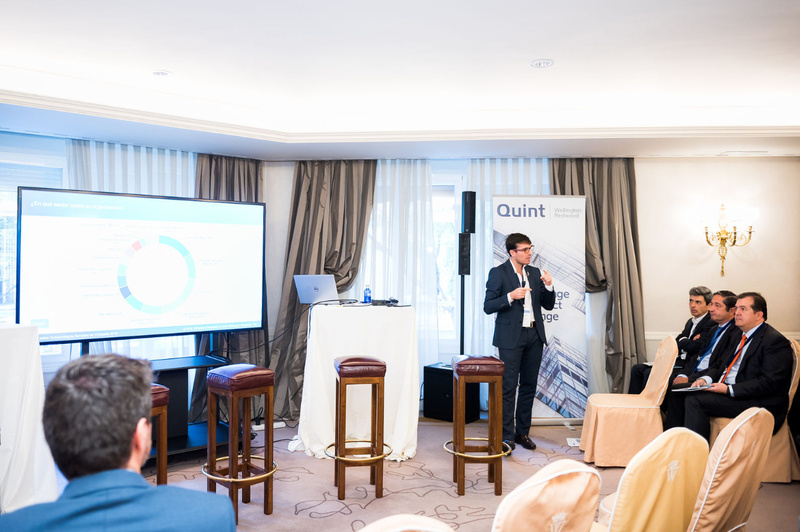 More than two out of five organisations (42 percent) in the Netherlands are planning to outsource more of their IT in the next two years, with most outsourcing to be expected from the financial services sector (53%). 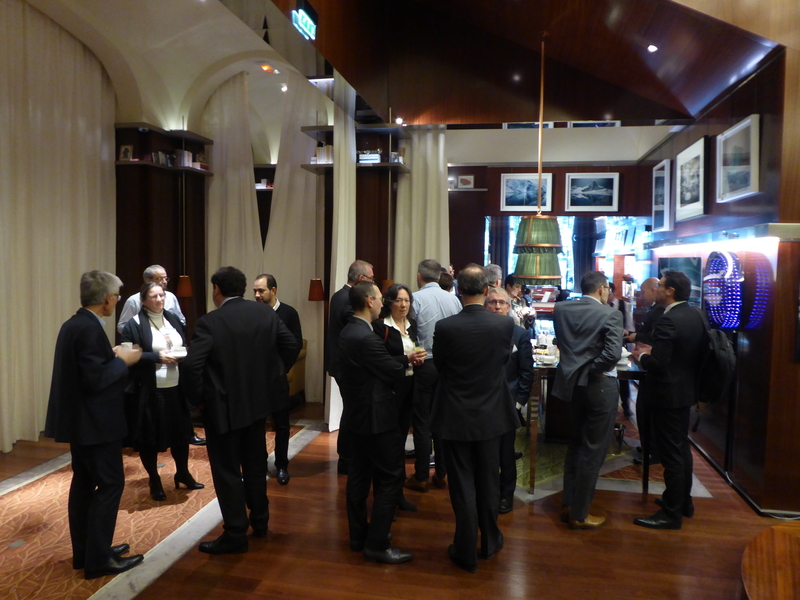 Eleven percent of Dutch organisations are planning to increase insourcing in the coming years. The primary reasons for Dutch organisations to outsource their IT services are focus on core business, improvement of service quality and cost reduction. Overall, more than 90 percent of organisations cite that they have (partly) achieved their outsourcing objectives. Innovation is an increasingly more important factor for clients (cited by 43% as a key driver), but four out of five participants state that they are not achieving the expected innovation through outsourcing. Cloud continues its growth with cloud providers such as Amazon Web Services (AWS), Microsoft (Office Suite and Azure), Salesforce.com having over 80 contracts that have been evaluated in this year’s study. 70% of clients indicate that security and privacy concerns are the main barriers to further cloud adoption; service providers do not share this concern as only 30% of providers indicate security and privacy is a barrier. The service provider community continues to show a strong overall satisfaction level with an increase in general satisfaction (2% for the whole market compared to last year) and an impressive 88% of the clients being somewhat to very satisfied with the 554 evaluated IT sourcing relationships. On the overall ranking for general satisfaction, Amazon Web Services (AWS) is ranked number 1 with a satisfaction score of 84%, followed by Centric (79%), TCS and Accenture (both at 78%) and Salesforce.com (76%). 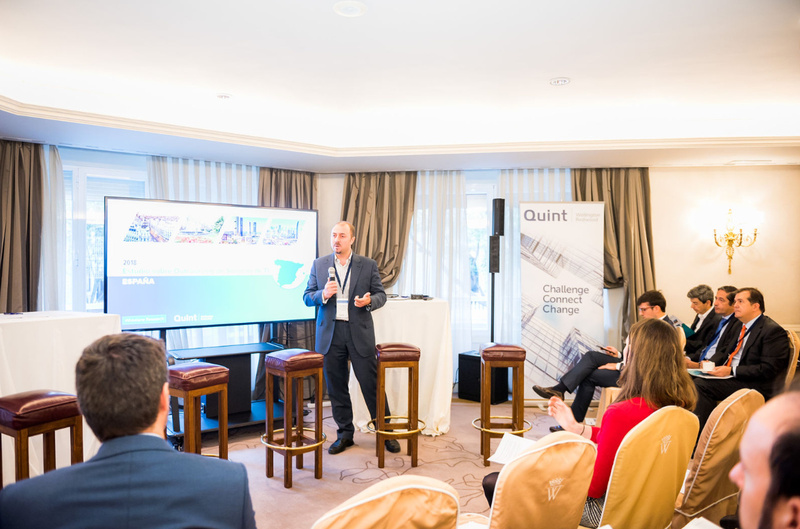 The results of our 2019 IT Sourcing Study for the Netherlands were presented by Jef Loos, Whitelane and Alex van den Bergh, Quint on 14 March 2019. 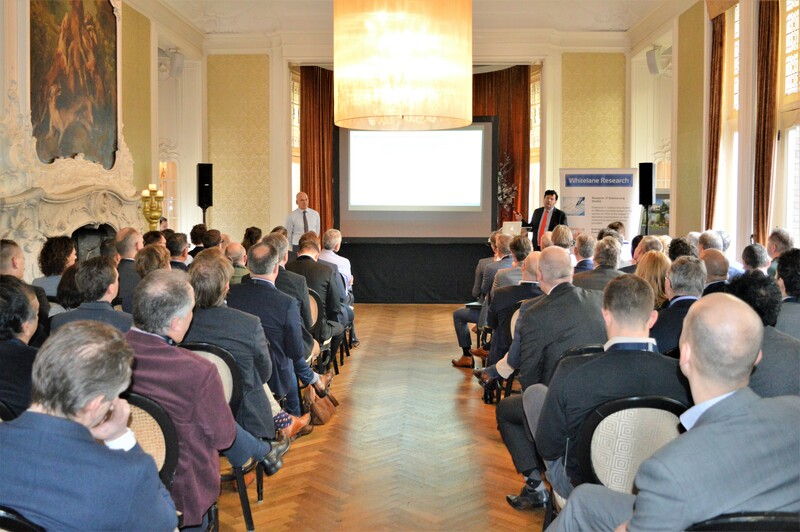 With almost 100 people in attendance, the event featured multiple interactive presentations hosted by organisations including Eneco, ERIKS, ING and Rabobank. 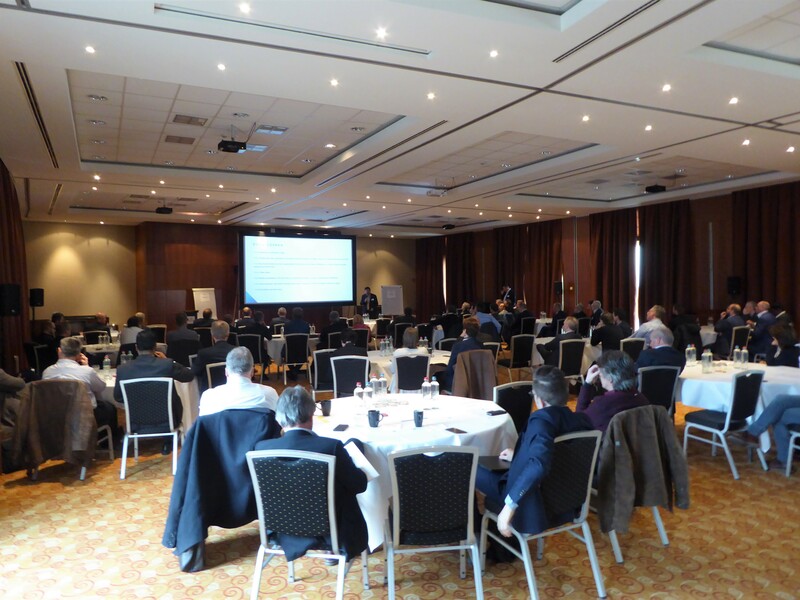 There were also in-depth topic sessions on Hybrid Cloud Hosting, Sourcing in a DevOps Enterprise and SIAM. 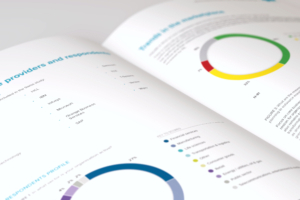 If you would like to purchase a copy of the full Dutch report containing more detailed information, such as the main sourcing trends, ranking of the service providers by IT domain as well as by 9 different KPIs, please email info@whitelane.com. To request a copy of the Dutch management summary, please click on the button below and fill out the required information. The 2019 BeLux IT Sourcing Study, conducted by Whitelane Research, investigates more than 550 unique IT outsourcing relationships held by over 200 of the top IT spending organisations in Belgium and Luxembourg. 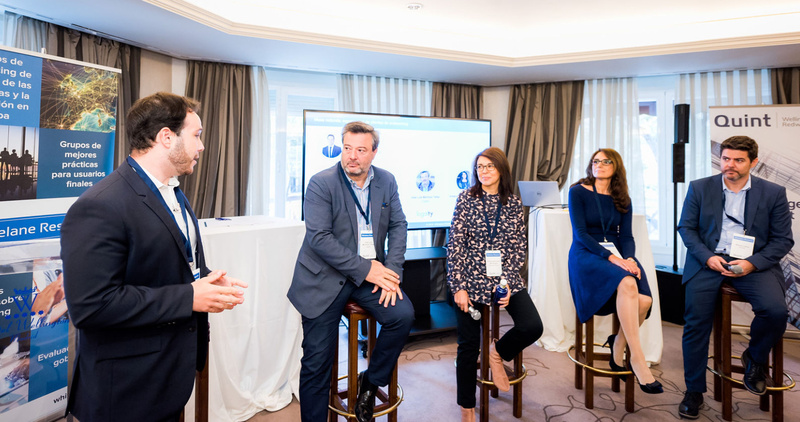 50% of organisations in Belgium and Luxembourg cite that they are planning to outsource more in the next two years. 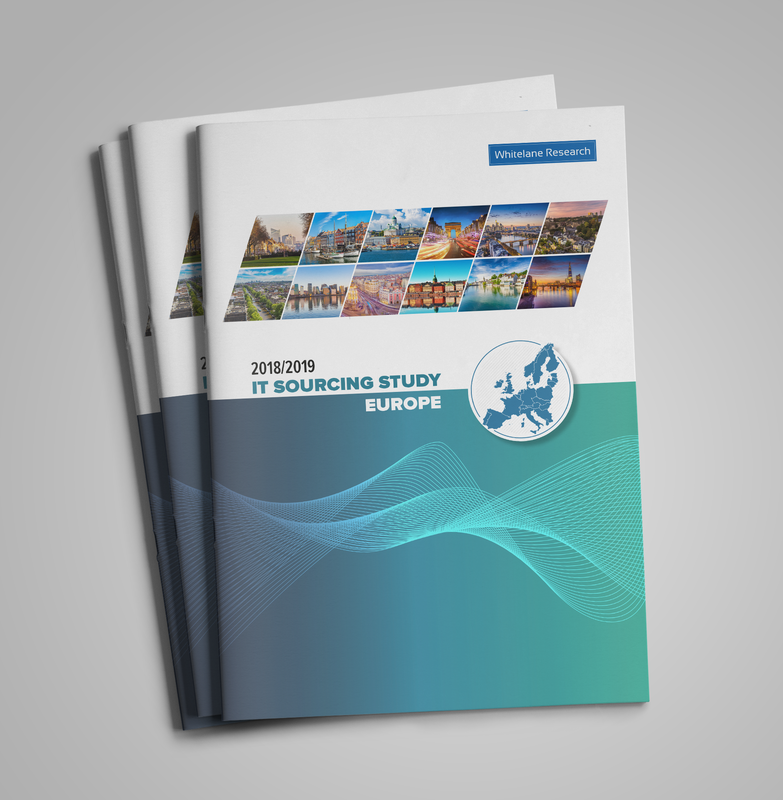 The BeLux region has the highest percentage of expected outsourcing growth in comparison to the rest of Europe and is 12% above the European average of 38%. The primary reasons for clients to outsource their IT services are: focus on core business, access to resources and cost reduction (up 5% this year). Client and service provider perspectives continue to be aligned for a consecutive year as far as the top 3 outsourcing drivers are concerned. 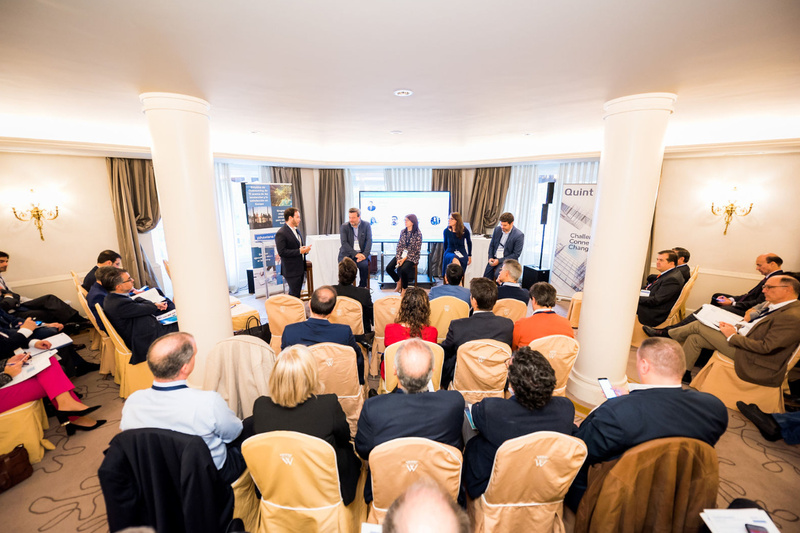 Clients however put more emphasis on improvement of service quality and innovation which is supported by the fact that 70% of participants state they are not achieving or only partly achieving innovation as a key objective. Innovation should be a key target area for providers, as we conclude that organisations want to increasingly leverage new innovative technologies (e.g. 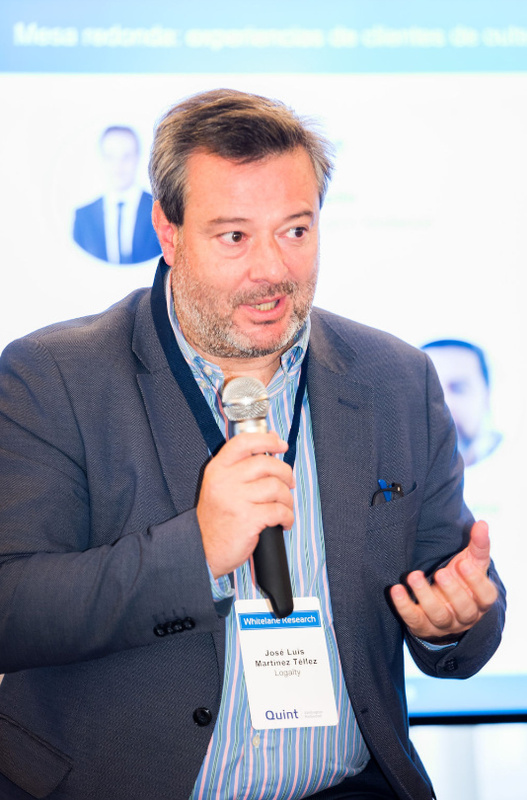 robotics and artificial intelligence) to further automate processes, trying to achieve cost reductions and quality improvement at the same time. The benefits of these new technologies are considered to be (very) significant by more than 60% of the organisations that are currently using robotics and/or AI. The service provider community continues to show a strong overall satisfaction level with an impressive 90% of the clients being somewhat to very satisfied with the 567 evaluated IT sourcing relationships. 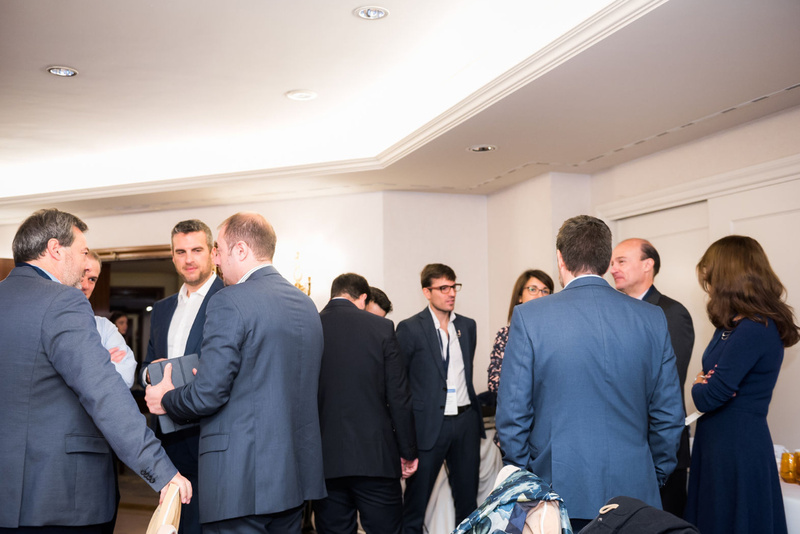 TCS and Econocom are the highest ranking providers with a general satisfaction score of 80%, closely followed by Telenet and Deloitte (both at 79%) and Microsoft and new entrant Delaware (both at 78%). The agile way of working can be described as collaborative, flexible, incremental and evolutionary. More than 50 percent of BeLux organisations are already using agile as their preferred model with another 33% planning to use it. There are still a significant number of barriers to overcome in order to successfully transition to the public cloud. Most prominently mentioned are the integration of cloud applications with existing or legacy systems (cited by 69% of respondents), closely followed by security and privacy issues (cited by 66%). More than half of the organisations (56%) mention the governance and capabilities to manage cloud providers and solutions, and 49 percent emphasise issues regarding legal and regulatory compliance. 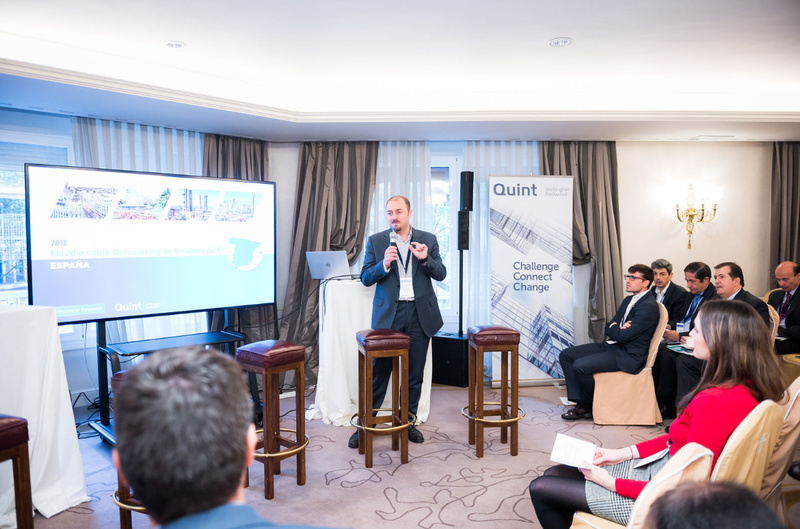 The results of our 2019 IT Sourcing Study for Belgium and Luxembourg were presented in Zaventem on 28 February 2019. 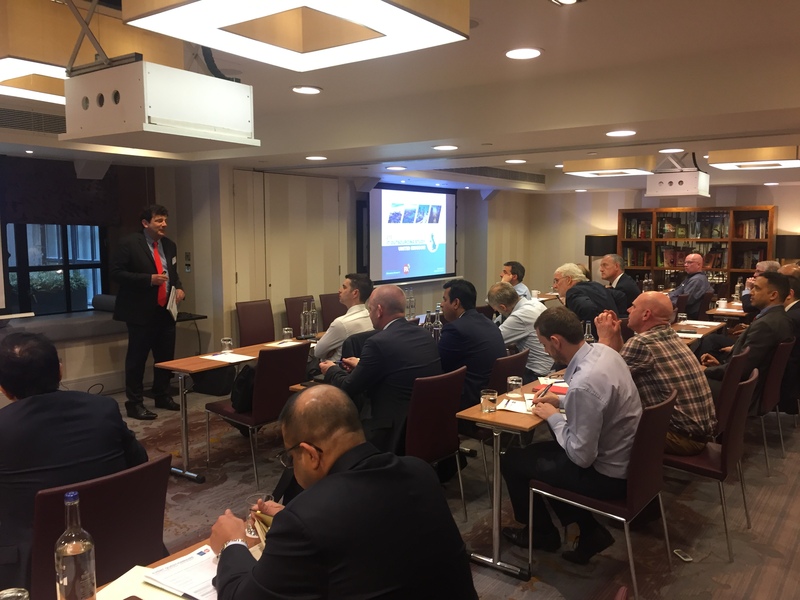 Jef Loos presented the results of the study to participants and the event featured a client presentation from Didier Generet, VP Global Infrastructure at UCB in addition to a vendor panel debate. 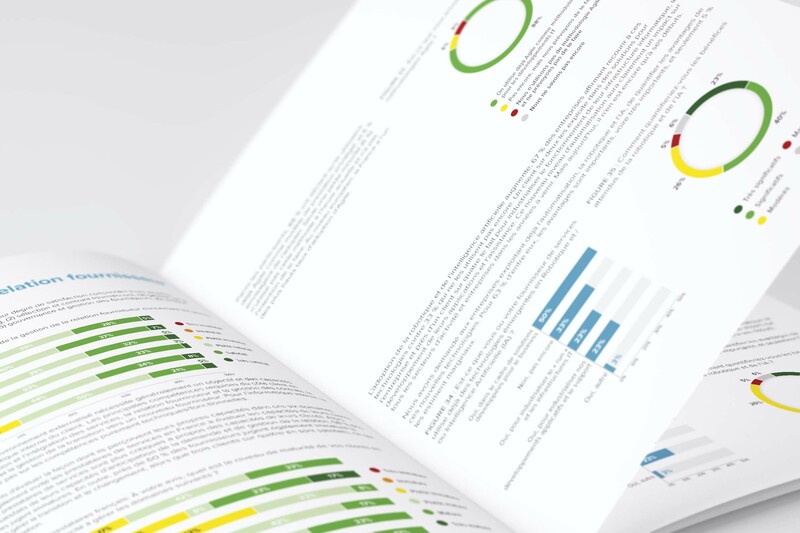 If you would like to purchase a copy of the full BeLux report containing more detailed information, such as the main sourcing trends, ranking of the service providers by IT domain as well as by 9 different KPIs, please email info@whitelane.com. To request a copy of the BeLux management summary, please click on the button below and fill out the required information. 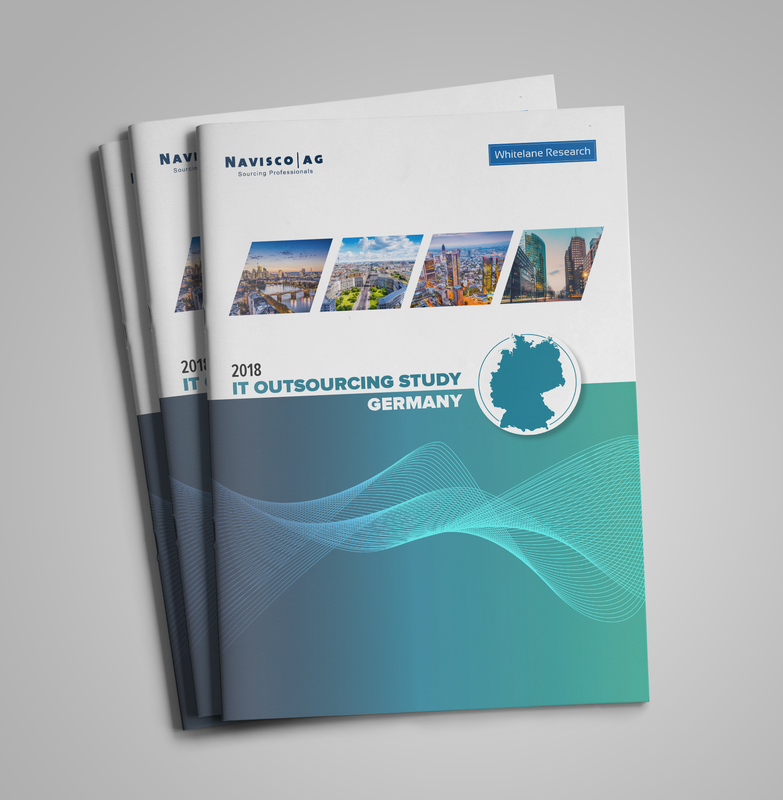 The 6th annual German IT Outsourcing Study, conducted by Whitelane Research in cooperation with Navisco AG – Sourcing Professionals, investigates more than 600 unique IT outsourcing relationships held by over 150 of the top IT spending organisations in Germany. 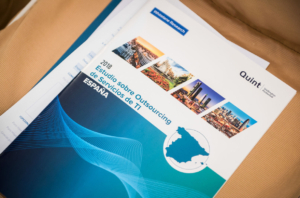 Over the next two years more outsourcing is predicted for Germany, with 43% of all organisations citing that they are planning to outsource more. The percentage of companies that are planning to insource has also gone up from 14% to 20% since last year. On a European level, Germany (together with the United Kingdom) has one of the highest levels of insourcing. We have asked the 20% of organisations that plan to outsource less what factors are driving more insourcing. The primary reason to insource is the need to drive business transformation (cited by 80%) followed by the need to increase the speed/quality of delivery (67%). Service providers need to better understand why their clients outsource. From a client perspective, the main objectives are focus on core business, access to resources and cost reduction. Service providers in Germany however place more importance on cost reduction, business transformation and innovation while they undervalue the importance placed by their clients on focus on core business and improvement of service quality. The service provider community shows a strong overall satisfaction performance with an impressive 84% of the clients being somewhat to very satisfied with the 602 IT outsourcing relationships evaluated. TCS continues to be ranked as overall number 1 with a general satisfaction score of 77% and is followed by NTT Data (Itelligence) (76%), Data Group (75%), new entrant Google and HCL (both at 74%), Amazon (72%) and Cognizant and Wipro (both at 71%). The average satisfaction score drops by 2% with the majority of providers experiencing decreases in satisfaction in comparison with last year. Robotics and Artificial Intelligence are increasingly more adopted in Germany with 54% of organisations citing that they are currently using these new technologies and 90% citing the benefits as significant or even very significant. To request a copy of the German management summary, please click on the button below and fill out the required information. 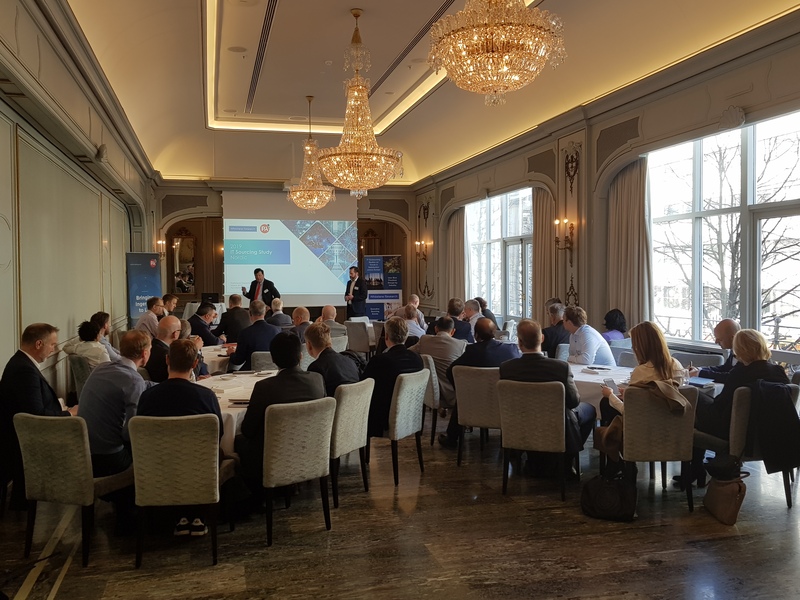 The 6th annual Swiss IT Outsourcing Study, conducted by Whitelane Research in cooperation with Navisco AG – Sourcing Professionals, investigates more than 300 unique IT outsourcing relationships held by over 80 of the top IT spending organisations in Switzerland. 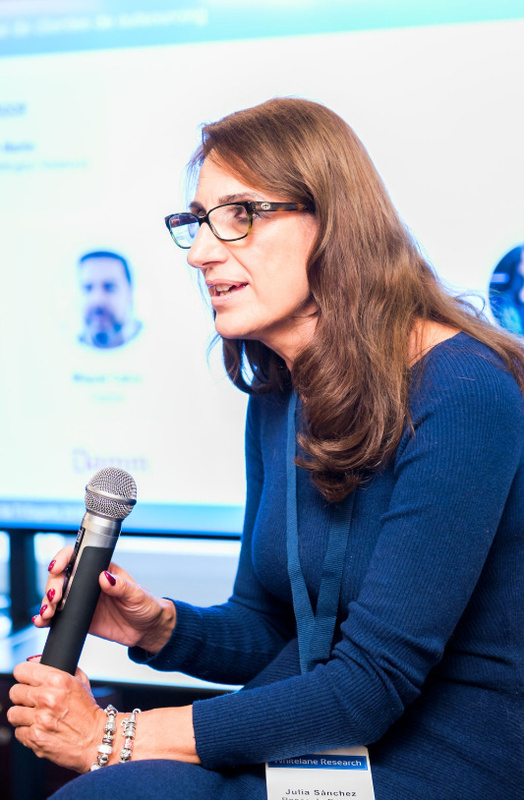 Over the next two years more outsourcing is predicted for Switzerland, with almost 50% of all organisations citing that they are planning to outsource more. Interestingly also the percentage of companies that are planning to insource has gone up from 7% to 12%. From a client perspective, the main objectives to outsource are cost reduction, focus on core business and access to resources. 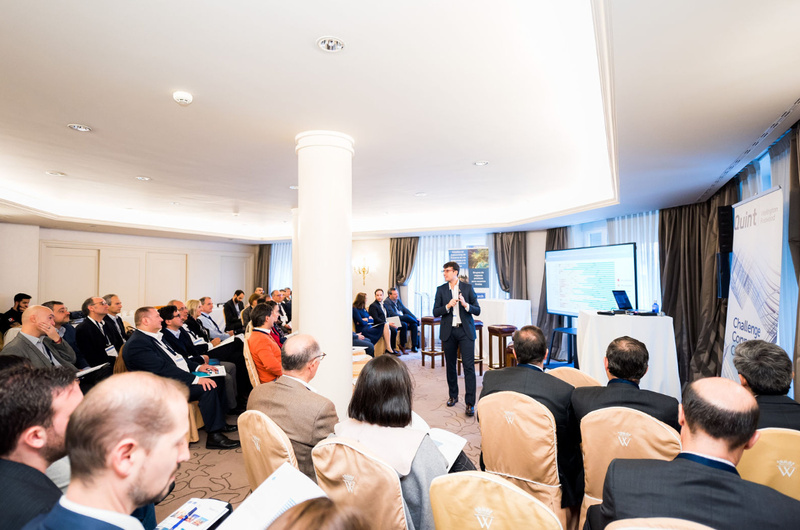 Service providers in Switzerland place more importance on business transformation while they undervalue the importance placed by their clients on innovation and focus on core business as objectives to outsource their IT services. Overall, respondents are satisfied with their IT service provider(s), with 85% of the 304 IT sourcing relationships being evaluated as satisfactory. TCS is the highest ranked provider with a general satisfaction score of 74%, followed by SAP and new entrant Amazon (both at 73%), Cognizant and T-Systems (both at 71%), Microsoft (70%) and HCL and Verizon (both at 68%). Average satisfaction drops by 4% in comparison with last year while satisfaction across each of the IT domains also decreases with few providers improving upon last year’s scores. More than half of organisations are already using Agile as the preferred delivery model while another 30% of participants plan to adopt it. 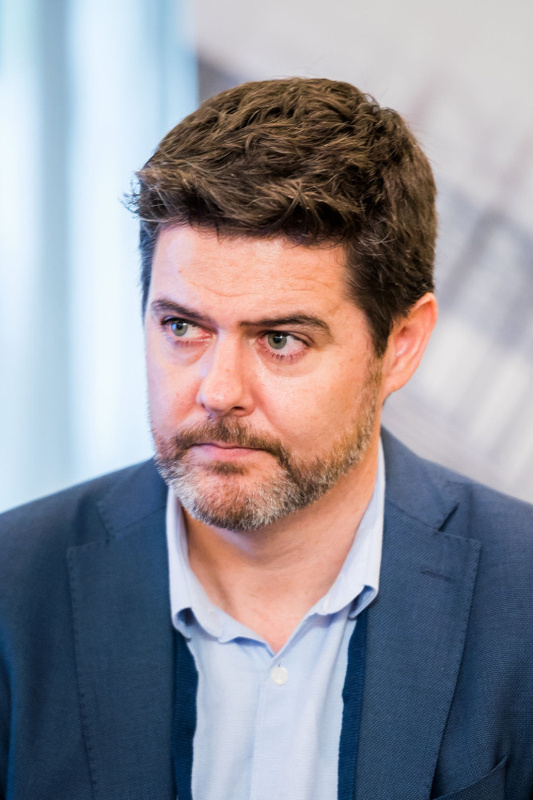 There is however still uncertainty about how exactly the agile methodology can best be incorporated, as we see organisations that no longer believe they require a traditional planning and justify any delays as well as organisations that are afraid that the costs and planning cannot be controlled anymore. Robotics and Artificial Intelligence are increasingly more adopted with almost 58% of organisations citing that they are currently using these new technologies. 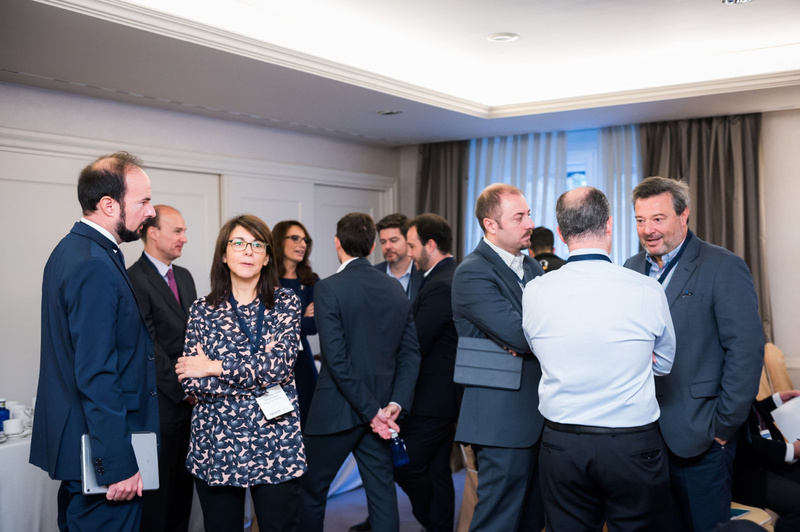 Most clients expect their service providers to keep up to date with the latest developments in this area and integrate this into their service offering in order to further improve the service delivery and at the same time lower costs. Above: Jef Loos, Whitelane, presents the results of the 2018 Swiss Study. To request a copy of the Swiss management summary, please click on the button below and fill out the required information.